You are here: Home / Buying Guide / Weaver Scopes: Which Suits Your Rifle Best? Weaver Scopes: Which Suits Your Rifle Best? 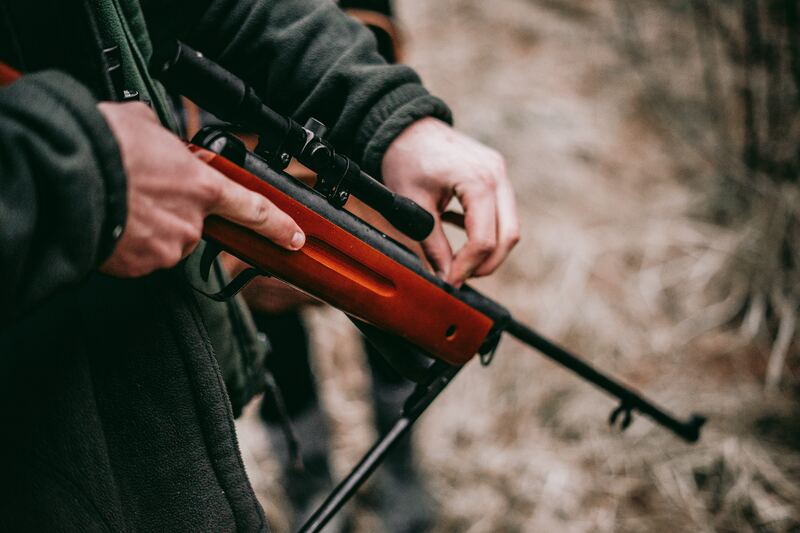 ​When searching for the right scope for your firearm, whether it be a rifle, pistol, or another weapon, it can be a difficult challenge considering there are literally hundreds of options available online and in stores. Some enthusiasts have found a more straightforward route by discovering a particular brand that suits their needs and sticking with them through thick and thin. One such company, Weaver, has long been associated with the top of the line and industry best scopes. Though it has seen its share of ups and downs, many hunting and shooting enthusiasts continue to swear by their rifle and handgun scopes, as well as the various optical accessories they produce. Let’s take a closer look at where Weaver Optics is at today and find out if their scopes are the right fit to sit atop your firearm. First, a quick history. While almost 90 years of history is difficult to condense into a couple of paragraphs, it should be noted that many are already well aware of the Weaver name, even if you don’t own one of their scopes. 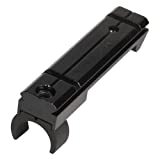 The Weaver rail mount was an invention from company founder William Ralph Weaver as a means to attach telescopic sights to pistols, rifles, and shotguns. The company was at the forefront of scope technology throughout the 1940s, 1950s, and 1960s and introduced many innovations which were precursors to the tech we use today. Some of these advancements include the 1-inch tube, a reticle that remained centered, and the introduction of anodized aluminum tubes. Lean years in the late 1970s and early 1980s led to the company shutting its doors in 1984. After a few years of uncertainty, the company was re-launched in 1988. Weaver Optics is now part of Vista Outdoor, a multinational shooting and outdoor sports group with over 35 companies under its umbrella. Weaver, for their part, continues to produce high-quality scopes and sights. The fact that many of their vintage products remain popular on the resale market as both collectibles and for live use is a testament to their quality, durability, and historical significance. Weaver, for much of its existence, focused explicitly on rifles and creating and supplying scopes, mounts, and rails for its customers, which for many years included the United States Military. As would be expected from such commitment, much of the Weaver’s modern product line gears itself towards outfitting rifles. But in addition to their rifle lines, Weaver does offer a few added product lines to satisfy other optical needs for outdoor enthusiasts. 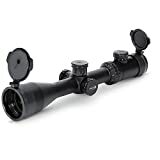 These products include multiple models of tactical riflescopes, three handgun scope models, dot sights, binoculars, and a laser rangefinder. 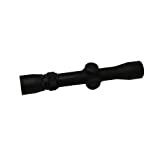 As great as those other offerings may be, we are here to give due to the company’s bread and butter, riflescopes. When you’ve been in the business as long as Weaver Optics, you tend to learn a thing or two about who your customers are and what they want and need. Based on their varied line of rifle scopes, Weaver has figured out that no two customers are alike. In fact, the options they carry are nothing short of impressive. 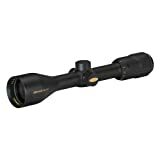 Their primary catalog of scopes reaches across 12 different riflescope product lines that include a total of 73 different models. Yes, 73 individual riflescope models. It actually goes even deeper than that as some of the models have offshoots that open up even more options. 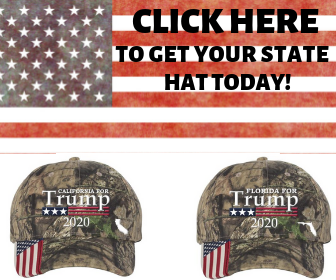 On its surface, that certainly seems a bit much, but it's actually quite the opposite. 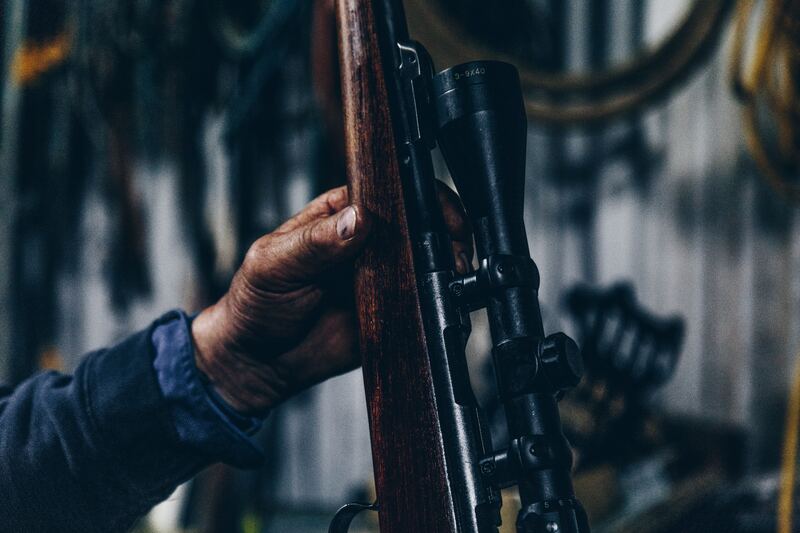 The Weaver model variations help you dial into the specifics of what you and your rifle may require, offering variable options that range from power and objective to the type of reticle to any special features. It’s ultimately a scope fitting system for you and your shooting style. We appreciate the way everything is detailed and laid out, and it indeed makes your fitting process a snap. Even if they don’t have the exact specs to what you’re looking for, there’s a good chance Weaver has a variation close enough to match you with the perfect scope. Here’s a quick breakdown of all 12 lines. The Super Slam scopes are without question, Weaver’s top of the line. The three baseline models expand to eight sub offerings, which provide a lot of choice at the higher price point. With the Super Slam, you have the option of choosing between five different reticles and variables on the field of view, eye relief, and weight of the scope. The Grand Slam series hovers a step below the Super Slam, but that does not mean it's any less impressive. In fact, the Grand Slam is considered Weaver’s flagship line as it bridges the gap between the top tier Super and the mid and lower tier options. 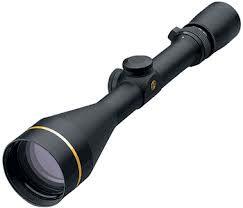 This scope is an elegant build with similar variables as its pricier cousin. Up to five different reticles spread over 12 different models, multi-coated lenses, argon purged tubes, and side focus parallax adjustments round out the feature list. The name says it all. This variant of the Grand Slam offers two models that allow you to custom build a ballistic turret and then configure it for individual loads and firearms. It’s actually a great, hands-on feature that allows any owner to get a bit more involved in the scoping process. Beyond that, you can expect the same features from the base Grand Slam line. Moving into the Classic lines of Weaver scopes, we get to the mid and lower tier pricing options, but without sacrificing any of the quality we’ve already seen. 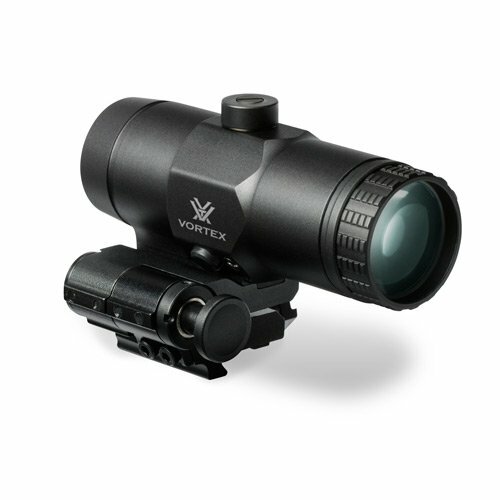 The V-Series includes seven models that give you a choice of five different reticles. The scopes are also lighter with an additional inch to inch and a half added to the length of the Super and Grand Slam scopes. Standard features include 1-inch, nitrogen purged tubes, and multi-coated lenses. The K-Series scopes are the heavy-duty workhorses of the Weaver line. The construction features a single piece tube crafted from aircraft-grade aluminum. Overall, the three models that make the K-Series are a no-frills affair. 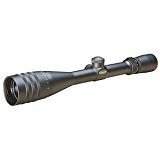 Simple, straightforward, and ready to take whatever abuse you can dish out these scopes will service the extreme shooting enthusiast exceptionally well. The three model Rimfire line continues the robust tube construction from the K-Series with a design that is made especially for rimfire and airguns. 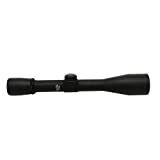 All models feature a 50-yard parallax and offer a single reticle option. After a few simple, but highly durable offerings, Weaver’s Classic T Series gets us back into feature-rich models with some highly adjustable riflescopes. The five models each measure 15 inches in length with a 17 oz weight. 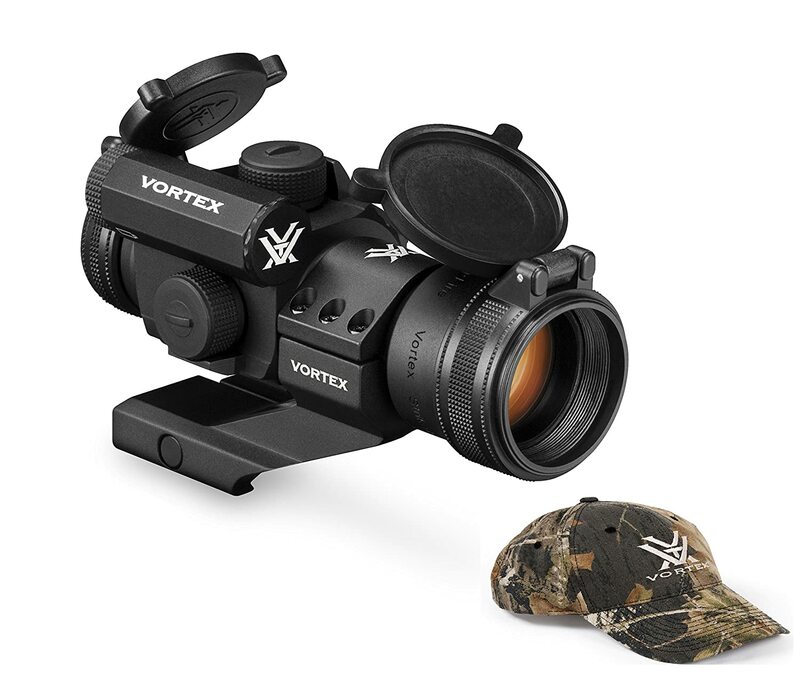 Features include Weaver's Micro-Trac system that aids with windage and elevation adjustments, parallax-free targeting through an adjustable objective, and two reticle choices. 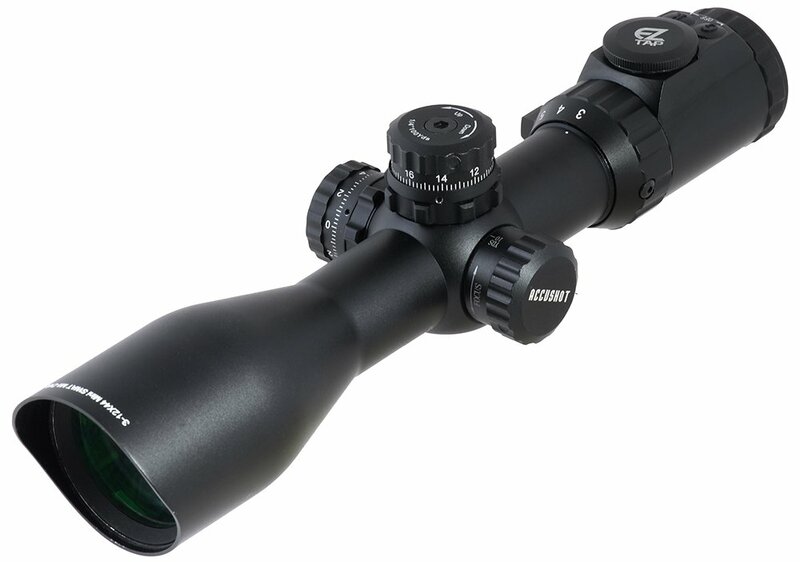 To round out the impressive list of options, the T Series scopes also include screw-in metal caps for the lenses and a sunshade. The T Series XR ups the ante quite a bit by taking the baseline build of the regular T Series and tosses in side-focus adjustments for the parallax and three reticle options across seven different models. Obviously, this version of the T Series will run you a bit more, but if you're a serious hunter or competition level shooter any of the XR scopes are well worth the investment. For the budget conscious among us, Weaver covers this segment with the 40/44 line of scopes. Seven model variants each offering single piece constructed, 1-inch tubes that include fully multi-coated lenses. You also have three reticle options, including two models that carry a Ballistic X reticle. There are also four variations on the magnification with the three top models including an adjustable objective. 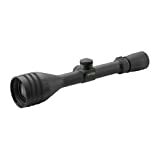 Finally, we come to the KASPA line, which is Weaver’s hunting specific series of scopes. 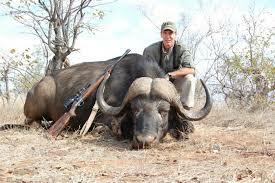 There are three variants here including the KASPA Hunting, KASPA Hunting Rimfire, and the KASPA Tactical. For the Hunting Series, 17 different models offer up endless variations with seven different magnifications, two side focus scopes, and two illuminated reticle options. We contend that the KASPA Hunting Series is the most versatile of Weaver’s line up of rifle scopes, though the KASPA Tactical does give it some competition with four magnifications across seven model choices. The tactical also outdoes the hunting line with five illuminated reticle choices. Quite the line-up isn't it? Often you’ll find some manufacturers that have a broad selection of products can be hit or miss on the quality of some of their lines. When testing samples of the Weaver lines we noted a fantastic attention to detail throughout each scope segment, which really impressed us. 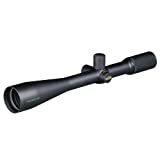 As we noted above in some of the descriptions, there is a consistency to the construction of the scopes, the vast majority is a 1-inch, single tube, aluminum variant, although a few offer the 30mm size tube. All lenses were extremely clean and bright, and when sighting with them, we had a clearly defined visual aiming range. The variation of the reticles throughout the entire line-up was also a great option to help a hunter dial into their preferred crosshair. Finally, the turrets and other adjustment features of each scope really felt responsive and performed as advertised. You can toggle windage and elevation without issue with Weaver’s Micro-Trac adjustment system, and each dial and adjustable objective turned firmly without feeling tight. While our focus was squarely on the numerous Weaver riflescopes, they do feature a lot more than just rifle optics. Three models of handgun scopes help to satisfy pistol owners while a six model deep tactical line provides options for purposes that go beyond simple hunting. Each of these gets the same detailed treatment as the riflescopes and will no doubt serve an end user well should more serious situations arise. 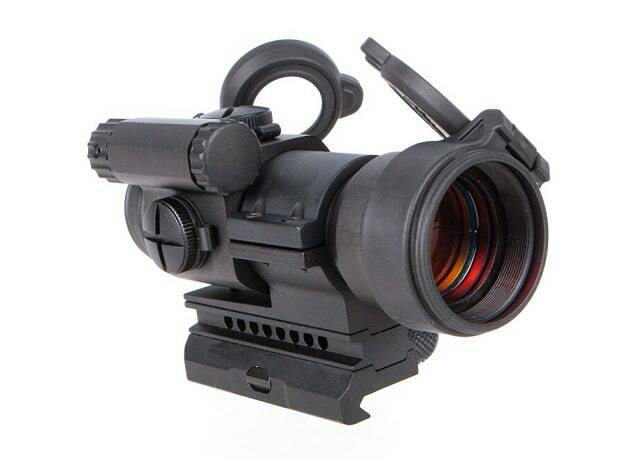 To round out the optical offerings, Weaver also makes high-quality dot sights, binoculars, and a laser rangefinder. 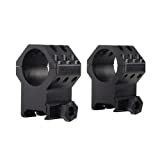 The two variations of the dot sights include the Micro Dot that can affix to almost any firearm including AR style weapons, handguns, or shotguns. The Micro is also an excellent consideration for younger participants. The Rapid Fire Dot is a bit more grown up with illumination that features six settings, two of which are compatible with night vision. The sight also includes an easy to remove and install tactical mount, threaded anti-reflection and unlimited field of view and eye relief. 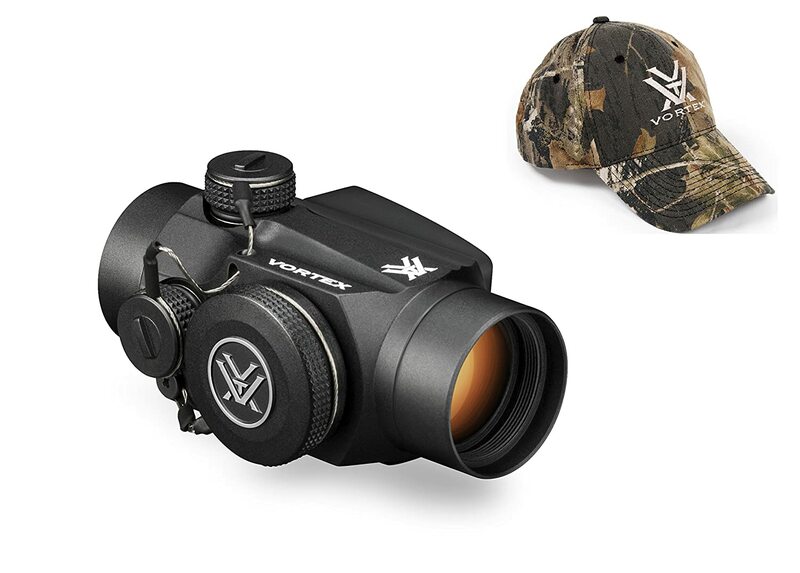 The binoculars, in particular, are perfect complements to both your hunting gear and the birdwatcher in your family. 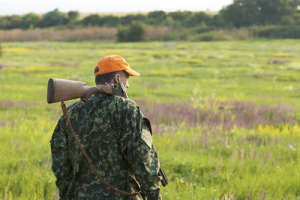 We must not forget the laser rangefinder can also provide a considerable assist while out hunting. It certainly doesn’t hurt it that you can distance up to 1000 yards when using it. Finally, we need to mention the accessory side of Weaver’s business, as a lot of their innovation came not just from targeting scopes but also from the mounting of those sights. 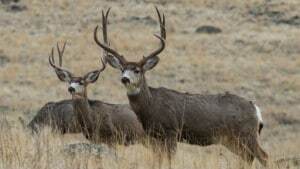 Both their selection of rings and mounting systems are highly touted throughout the industry and are most often the preferred choice for the vast majority of hunters and shooting enthusiasts. 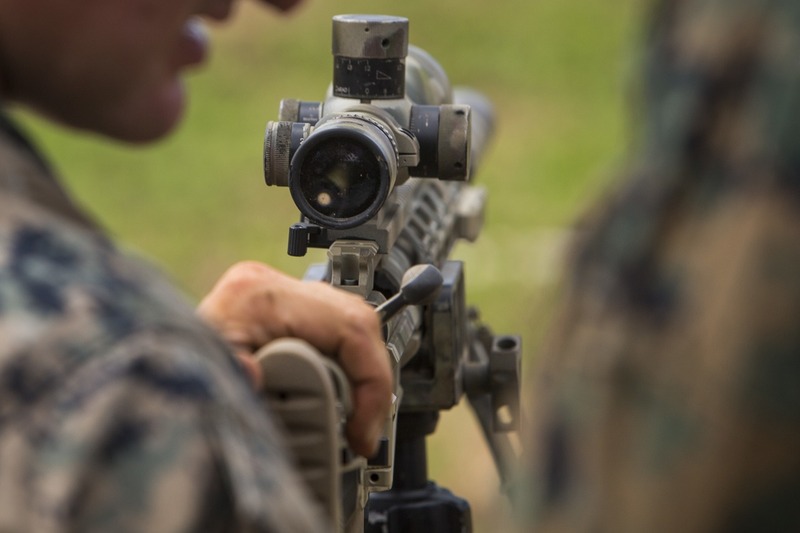 It’s not at all difficult to see what the appeal is with having a Weaver scope sitting atop your rifle. Quality materials, solid construction, and attention to detail all add up to a brand that wants to provide their customers the best gear possible and ensure they continue coming back when in need of an upgrade. With a 90-year track record, the Weaver brand also provides a level of confidence and staying power that newer firms may lack. As with most major companies, there were difficult times to weather for Weaver, but their past and continued level of innovation and the many standards they set for the industry along the way should not be ignored. From the high-end Super Slam on down to the pocketbook-friendly KASPA Hunting Series, there is a through line of quality that makes Weaver Optics an easy recommendation for anyone looking for an excellent scope and an even better company backing it.